Discussion in 'FM7 Photo Mode' started by SlipZtrEm, Aug 12, 2018. We're going themeless this go-round! 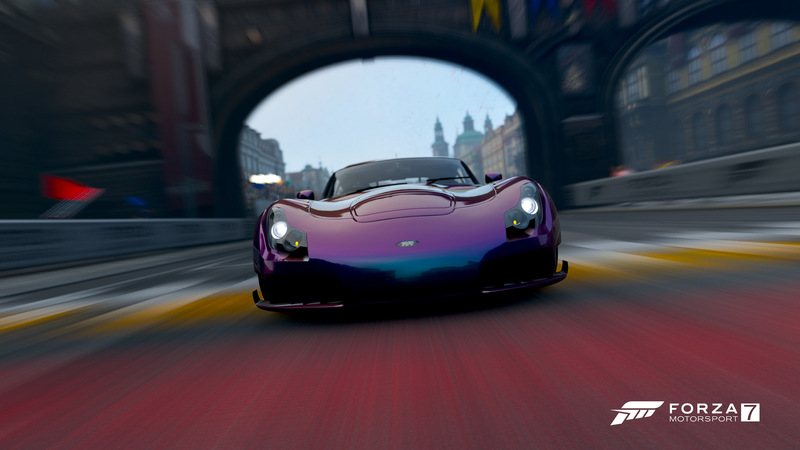 Simply share your best shot, of any of the 785 cars in the game! Or maybe even a car-less shot — it's your call. Sorry for the delay, folks: I sent out the theme requests well over a week ago but never heard back, hence the open theme. Good luck! I apologize to everyone for the delay, I was on vacation and I did not use the internet. Since I have not chosen the theme, can I participate in the competition? ImaRobot and BasedRaccoon like this. FosterG and GTDNick72 like this.